Hello friends! I suppose I'm a little late on the end-of-year reflection, but I enjoyed my mini-break from sitting in front of my computer, so here we are in 2016. 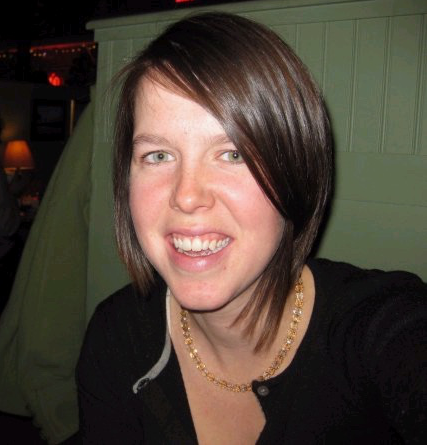 My reflections can actually take the form of celebrating an anniversary - January 9th, 2010 was my first post (which I will link to, since I've cleaned up the spelling mistakes - did Blogger not used to have spell check??). As of this Saturday, I'll have been writing here at the Blueberry Files for seven years. First the numbers: overall, I published 47 posts in 2015, down from 68 the year before. I'd like to say it was quality over quantity, but truthfully, my enthusiasm for posting about everything that goes in my mouth has dampened. 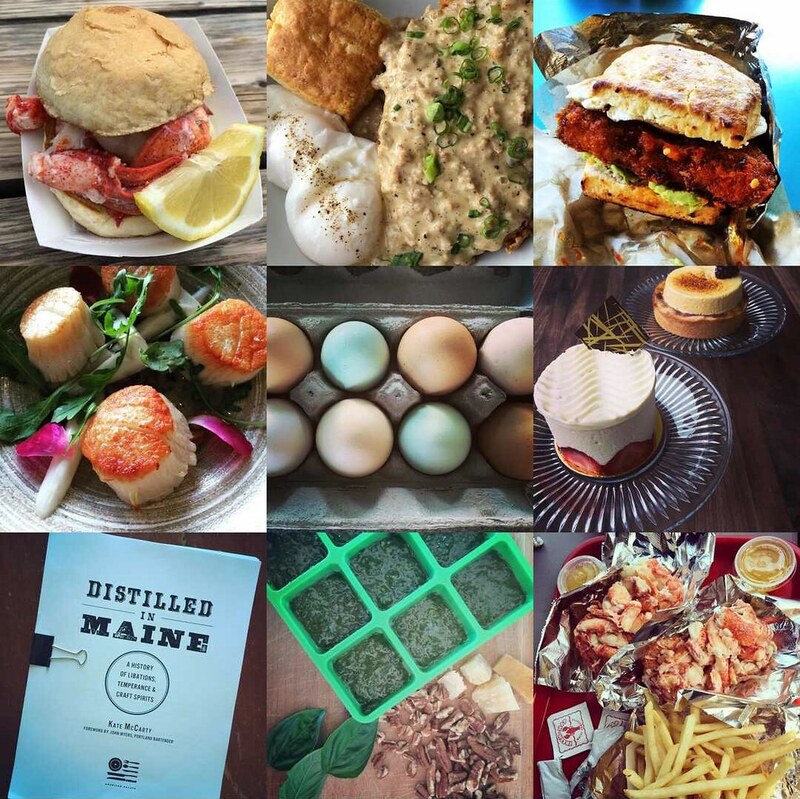 Lately I've narrowed my focus to blogging about the Portland/Maine dining scene over homemade recipes, and it may surprise you to learn that I don't eat out that often. Hence the drop in posts. I can't decide if that's something I'll aim to fix this year or if I'm ok with it. The most popular post from last year was my first look at Terlingua. This thrills me, since the owners are friends of mine, that everyone was as excited about their "boutique barbecue" joint as I was. The next most viewed post was a first look at Honey Paw, which if you'll notice is only pictures and descriptions. The post came in the wake of Critic-gate where the Honey Paw owners banned John Golden from their restaurants after he wrote a review of their place when they'd asked him not to. I was afraid I'd be drawn into the fray, after one of the owners asked me not to share any pictures from our friends and family dinner until after they'd opened. Hence my playing it safe with a limited post. Nearly tied for the third most viewed posts are Canning Hot Pepper Jam and a first look of the reopened East Ender. First looks and food preservation are my wheelhouse, y'all. 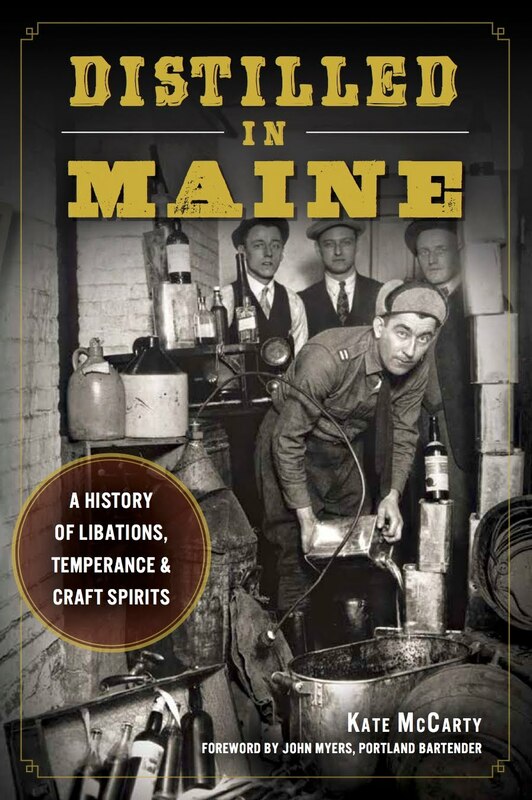 On the press side, 2015 saw the publishing of my second book, Distilled in Maine: A History of Libations, Temperance, and Craft Spirits. The reception has been fantastic - just like the food community, the spirits community is a friendly one. 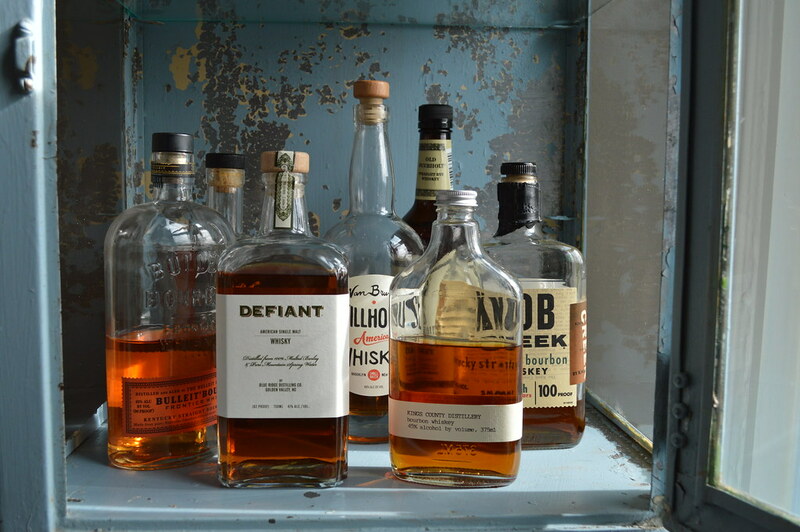 Many thanks to the distillers, readers, and business owners who have been so supportive of my book this year. The beginning of the year saw the collapse of Portland's new alt weekly paper, DigPortland, and with it, my monthly column about the Portland food scene. As I was deep in the writing of my manuscript, I didn't mind at the time and later even had a conversation with the editor at the Portland Phoenix about returning to their food and drink section (that editor was later let go, ahem). While I don't begrudge the current freelancers who contribute to the Phoenix, I do think it frequently misses the opportunity to provide the city with true alternative coverage. In July, I was asked to contribute a feature to Down East magazine about dining on the islands of Casco Bay. I embarked on a truly comical schedule to visit the island restaurants and submit a draft over a week in July before my family visited. My favorite meal of the trip was probably at the Chebeague Island Inn, as it perfectly captured the summertime vacation vibe. 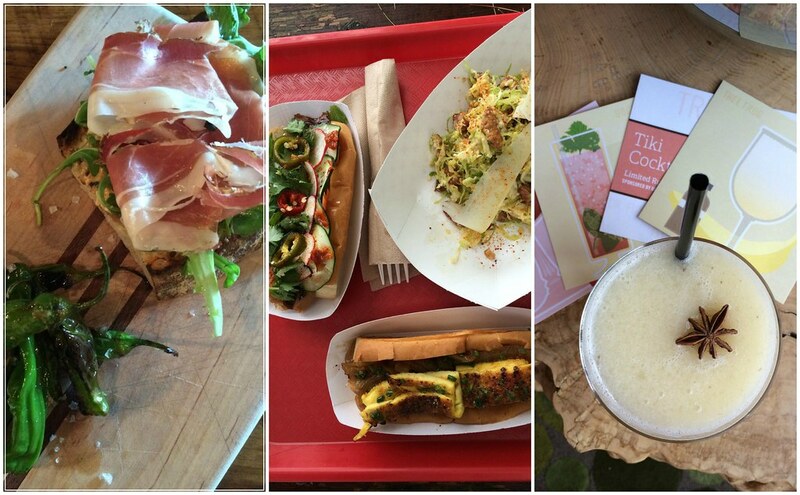 I also began contributing to Eater Maine this year, creating three maps a month for the site. 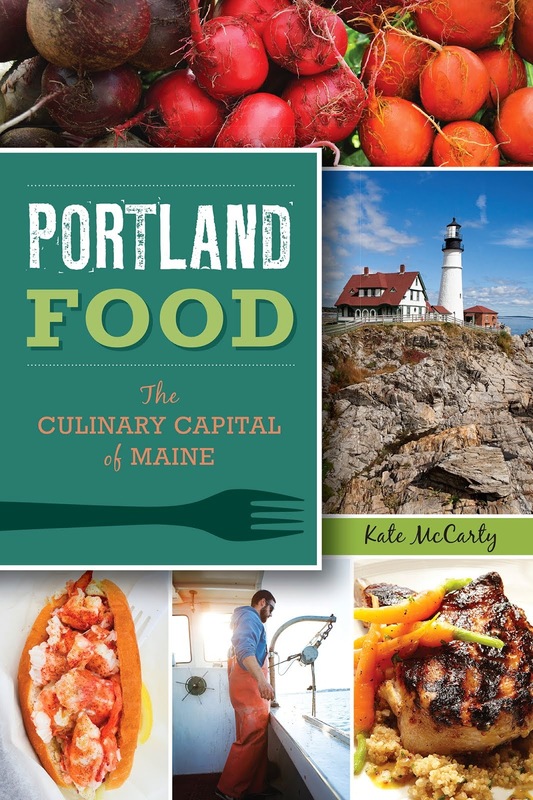 I got to shine love on the growing Saco/Biddeford food scene, Portsmouth, the Kennebunks, and Kittery. Of course, I loved creating a donut map - I had to follow my own advice and take some donut road trips. My most controversial map? 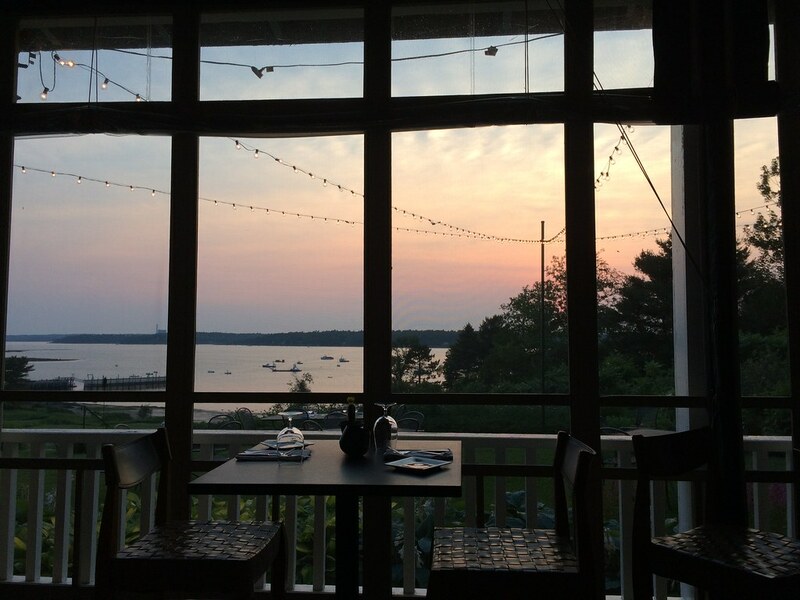 17 Maine Restaurants With a View. People have strong feelings about their scenic views in Maine. The project that I'm probably the most proud of in 2015 is the Portland Spirits Society, a women's-only whiskey appreciation club. The monthly events have been popular and the amount of enthusiasm around the idea shows me that Portland women are just as excited as I am to learn about spirits in a safe and welcoming space. I'm looking forward to continuing to grow our group in the new year, as we further learn about the world of liquor. 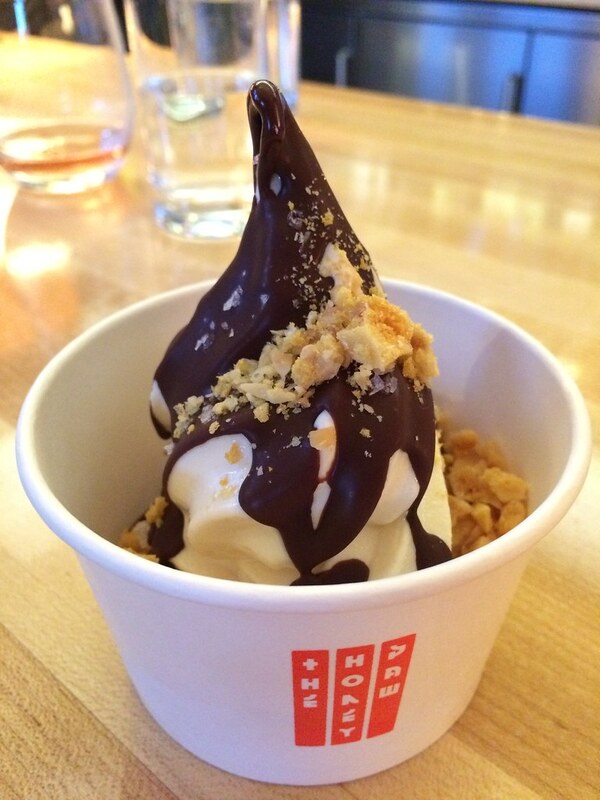 So here's to another year of blogging and another year of eating in Portland and beyond. As far as 2016, I'm most excited about the opening of Rhum, a tiki bar in Portland, as it combines my love of drinking and warm weather. I hope they turn the heat up in there. Most of all, thank you to everyone who has ever poked around "the files" here. Without readers, I'm just yammering into a vacuum. I hope your upcoming year is full of good food, drinks, and time with loved ones.